Join my mom and sister every Friday night as they cover Cleveland Avenue in bubbles during Downtown Squamish Summer Nights! Cleveland Avenue will be transformed into a gathering place filled with food, music, family, and friends. Local food stalls will be set up offering a wide selection of tasty treats. Buskers & Street Entertainers will be stationed throughout the street. Family activities will be scattered along the street to engage the young and the young at heart. 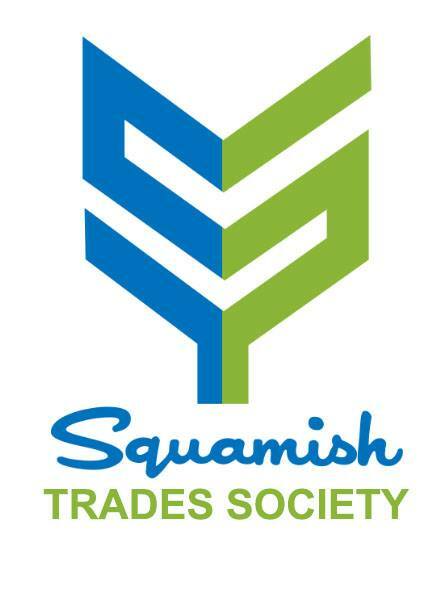 Come downtown to mingle with your neighbours and be part of the community that is what Squamish is all about.